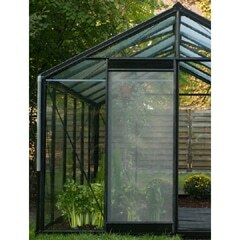 Add ventilation and versatility to your ACD Action 104 or Action 305 greenhouse with a sliding screen door. 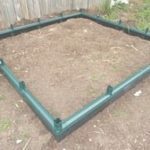 Helps keep cats, dogs and birds out of your greenhouse. 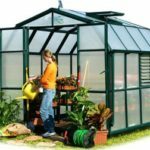 The sliding screen door is also great to make sure you have proper ventilation so your plants don’t get overheated on warm days. 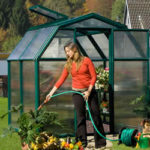 Too much sun can easily overheat your greenhouse in spring and summer, which may cause the death of your plants.